A collection of pictures of Jesus Christ. 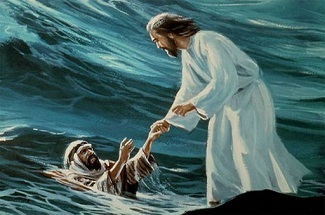 The life story of Jesus Christ illustrated with beautiful animations. 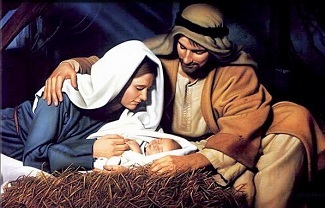 Joseph and Mary were going to get married. 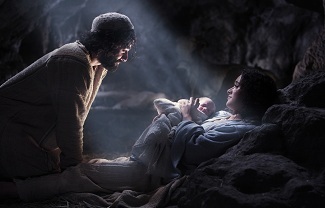 Mary got pregnant by the Holy Spirit, Jesus was born in Bethlehem. 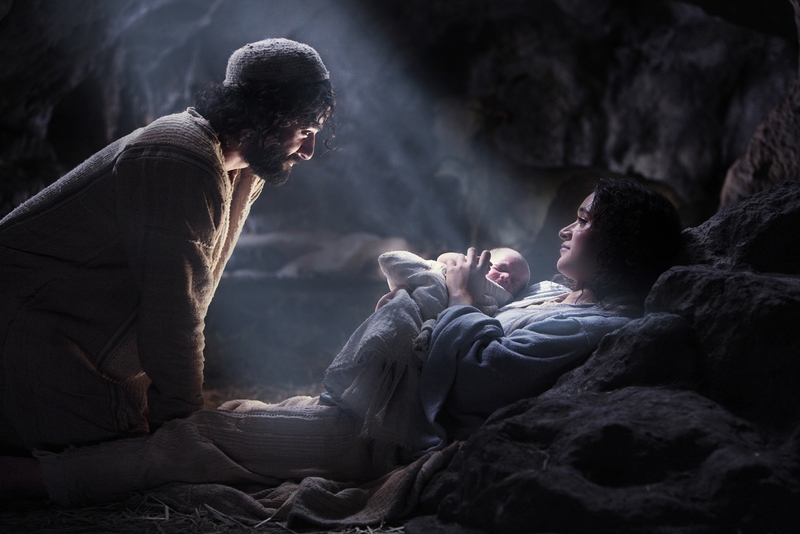 After Jesus birth His family had to flee, because king Herod wanted Him dead. 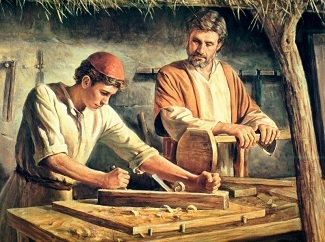 Jesus grew up, learned the profession of His father and became a carpenter. 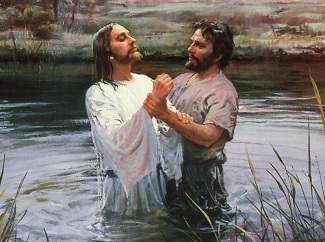 At the age of 30 His service started by getting baptized. 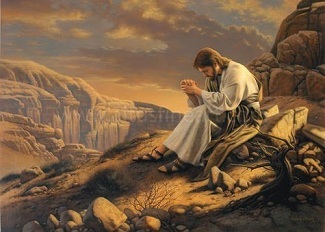 He went to the desert for 40 days, fasting and praying. 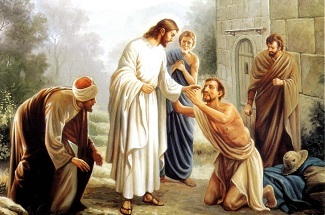 After that time He performed many miracles and showed us the values by which we should live: love, joy, peace, forbearance, kindness, goodness, faithfulness, gentleness and self-control (Galatians 5:23). Jesus often worshipped and prayed to God, His Father. 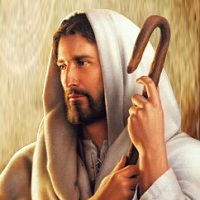 The jews charged Jesus for claiming that He is the king of jews. 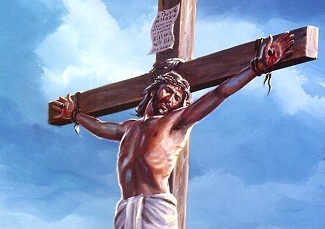 They tortured Him and He was crucified. 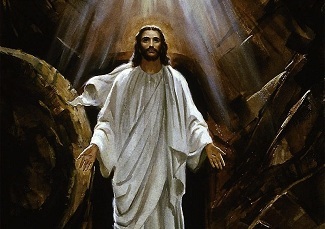 After three days He resurrected from the dead, and was seen by many people. 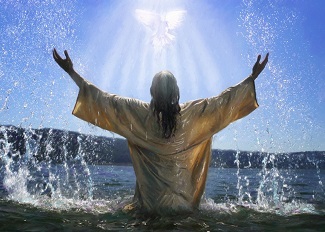 After forty days He was taken up before the eyes of His disciples, and a cloud hid Him from their sight. 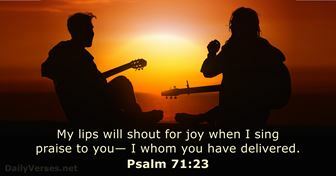 Do you want a daily Bible verse in your mail, twitter or facebook? You can subscribe here.